Home › Empathy › Plato Not Prozac! Plato’s teacher, Socrates: The unexamined life is not worth living. and incisive book of the same title. Resistance to empathy and the prescribing of psychotropic medications intersect. Indeed the battle is just joined. I have identified and referenced scientific papers that argue that such medications increase “rapid cycling,” not just in bipolar symptoms, but across a diversity of DSM disorders from anxiety to psychosis. If there is a polemical part of my work, then the debate about medication is it. All in. There is simply no empathic way to bury the hatchet – even metaphorically – in the head of the over-prescriber. This is where empathy gives way to a response resembling narcissistic rage – or at least righteous indignation. A rumor of empathy gives way to the scandal of empathy. Years before DSM-I appeared and pharmacologists announced that chlorpromazine had antidepressant effects, Aldous Huxley was prophetic: “The need for frequent chemical vacations from intolerable selfhood and repulsive surroundings will undoubtedly remain” (1954: 64; see also Lane 2007: 170). Hey, if one is going to step in front of a bus take the medicine and live to fight another day; but just be aware that there is more work to be done – a lot more work. Language is at least as powerful as pharmacology and conversation changes one’s neurons, too. 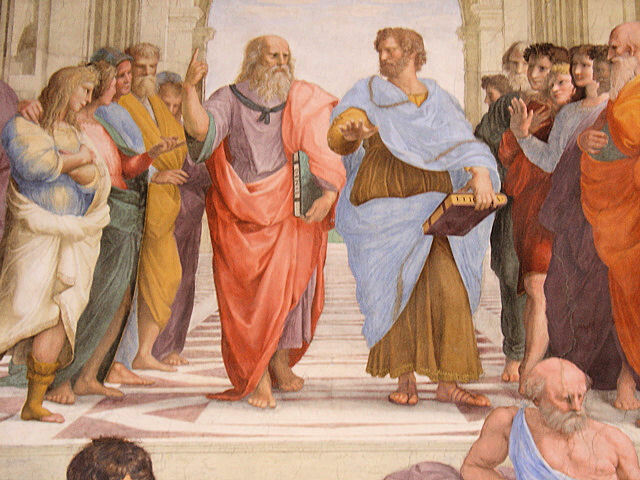 Plato’s teacher, Socrates, noted, “The unexamined life is not worth living” (Plato Apology 38a). The examined life strikes back. It just might be a timely counter-attack as Stephen Stahl (2008: 383), one of America’s eminent psycho-pharmacologists, has for some time been publishing on the “life shortening” effects of second generation anti-psychotics. Life shortening indeed. No half measures.